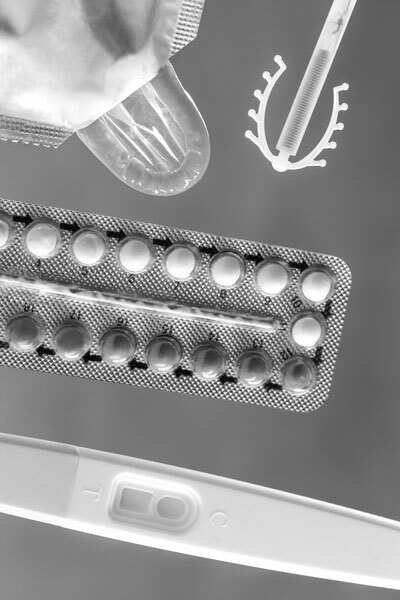 Contraceptive choices can be confusing and we recognise that everyone is an individual. We focus on your particular needs in relation to family planning and sexual health. Whether you need family planning or contraceptive advice, a smear test, or sexual health advice, we will offer you the best and most comprehensive service we can.